Top Five Dental Myths Is there really a link between my mouth and heart? Think of X-rays as you would about a car. Automobiles these days have all kinds of technology to make them as safe as possible. There's still a chance that you’ll suffer an accident. Would you stop using a car because of that risk? 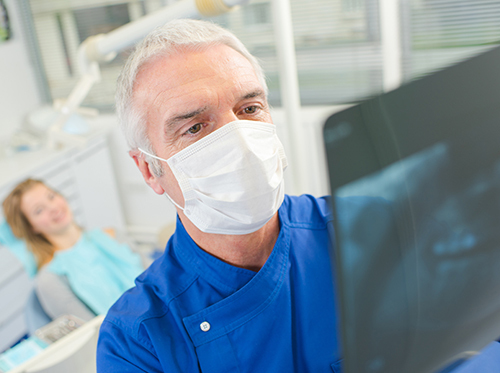 When it comes to dental X-rays, Dr. Landry and our team believe the positives clearly outweigh the negatives. Ask us about the type of dental X-rays we use during your next visit to our Geismar, LA office!